The government of Papua New Guinea has yet to release an official death toll. The National Disaster Center said Wednesday that an estimated 55 to 75 people had been killed. But as of Tuesday an assessment team had still not yet reached communities near the epicenter. 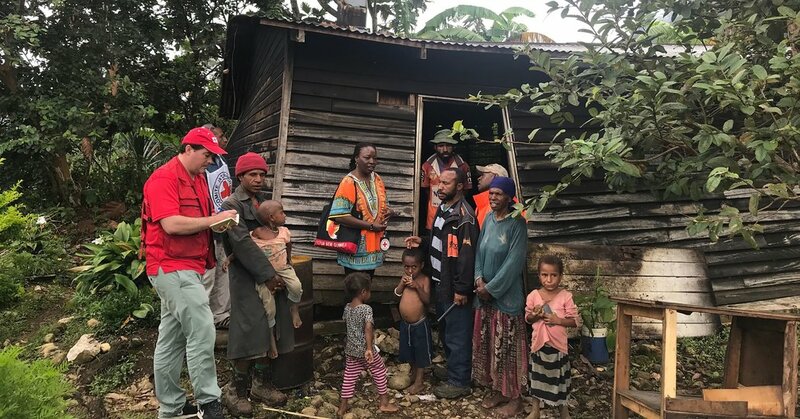 William Powi, governor of Southern Highlands Province, told The Associated Press that collapsed homes and landslides had killed at least 39 people in last week’s quake, and the blockage of feeder roads was impeding recovery efforts. New Zealand has sent two air force C-130 Hercules aircraft loaded with relief supplies to aid recovery efforts.